MOPS believes that moms are world influencers and we’re here to encourage and equip you to live out your best lives. to celebrate the incredible influence moms have all around the world and remind them just how amazing we think they are. 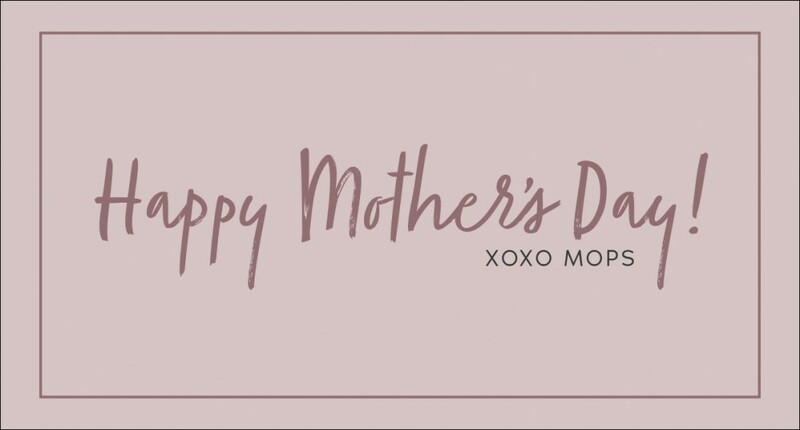 Today is a day (one of many) to celebrate the incredible influence moms have all around the world and remind all mamas just how amazing we think they are. Check out all the other fun goodies we have for you today too! Mother’s Day Tribute from MOPS International on Vimeo.